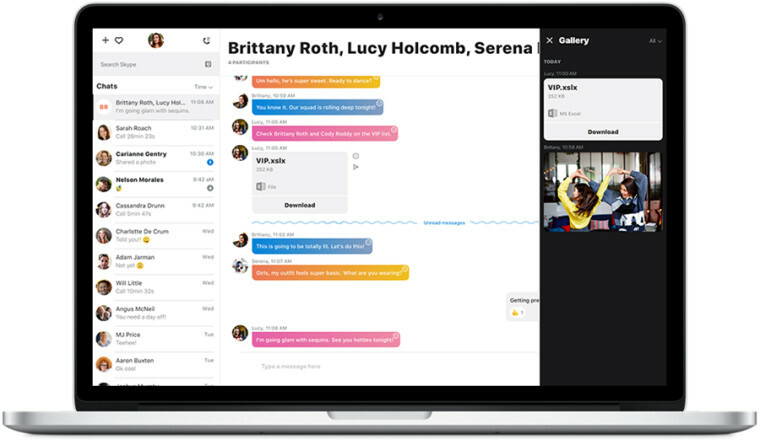 Microsoft brings its redesigned Skype mobile interface to Mac and "non-Windows 10 PC users"
In June, Microsoft announced the "next generation of Skype", with a redesigned interface and a range of new features, including including color customizations, Snapchat-style 'Highlights', new add-ins and more bots. 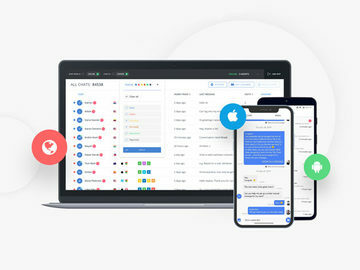 The new version launched first on Android, before rolling out on iOS, but Microsoft said that Mac and Windows users would have to wait for its release "over the next few months". Today, Microsoft announced the release of its new Skype Preview app for "Mac and non-Windows 10 PC* users". 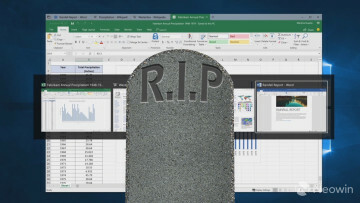 However, that asterisk refers to a footnote in the announcement - it turns out that the new preview app is supported on Windows 10 PCs, as long as they're running Windows 10 build 10586 (Version 1511 / November Update) or earlier, as users with newer versions of the OS are expected to rely solely on the newer Universal Windows Platform app. Even so, the non-preview Skype desktop app is still supported on these newer Windows 10 versions, alongside the Skype UWP app. 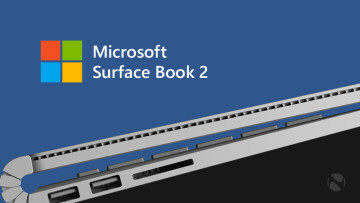 Microsoft rarely disappoints in its ability to make simple announcements confusing. Skype Preview puts chat front and center—making this the most expressive Skype ever. 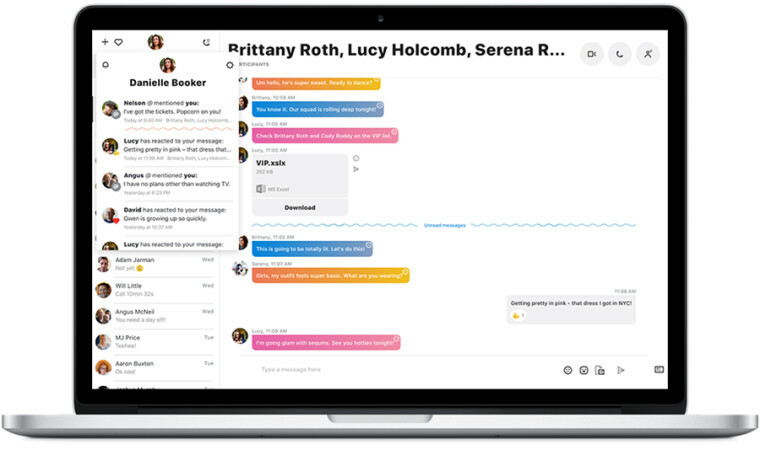 Group chats are livelier with new features that improve your connection with friends and family. You can also do more together in group calls, with real-time screen and photo sharing. If you're a Windows 10 PC user, you might well be wondering when the new Skype UI is coming to your device. 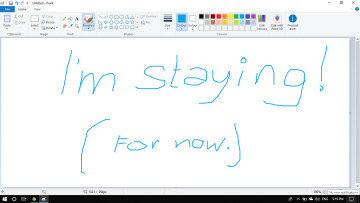 Microsoft said: "If you’re using Skype for Windows 10, great news! We’ve already started rolling out some of these features", referring to its announcement last month. 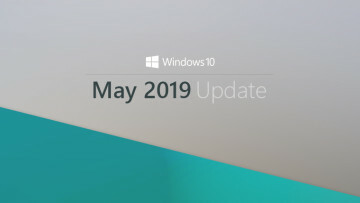 However, that announcement, and the new features it referred to, didn't include the redesigned interface, either on the UWP app or the non-UWP 'classic' desktop app on Windows 10 PCs. 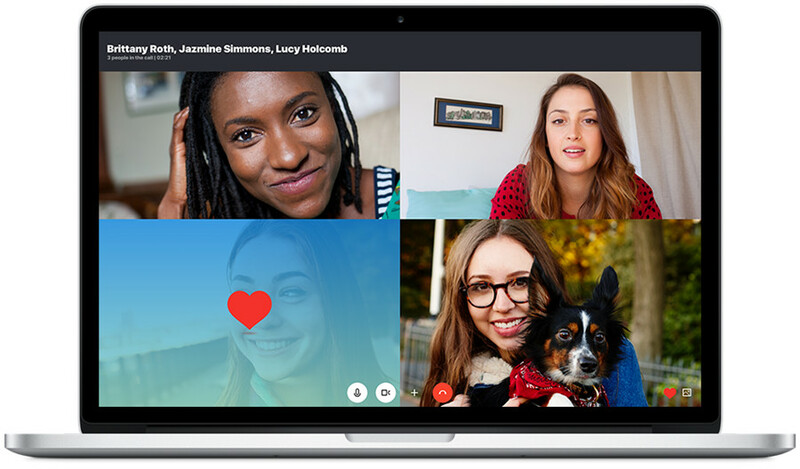 You can download the new Skype Preview app via the Skype Insider site. 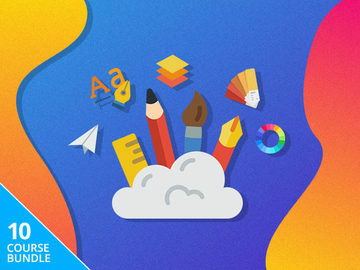 Microsoft says that "Skype Preview will install alongside Skype classic, making it easy to switch back if needed", but recommends only running one instance of Skype at a time.